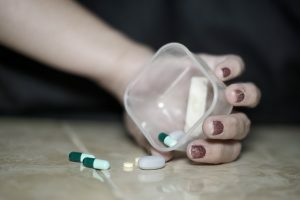 Drug Addiction: Is There Really No Choice? This section contains articles about drug addiction. We will describe how they act on the human body and what psychological mechanisms lie behind consumer habits. What is their effect on the mind and what are the shortcomings and/or traumas that they try to disguise.